Tours: By Appointment, Scheduled, Self Guided	Tours start at 11:30am and leave every half hour until 4:30pm. Or use the tour calender to schedule your tour on their website. You can also take a self-guided tour any time between 11:00am and 6:00pm. 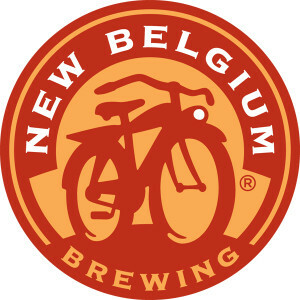 This list includes beers brewed currently, previously, or seasonally by New Belgium Brewing Company. Contact the brewery for current beer availability.